Highly refined, low viscosity and virtually colorless. 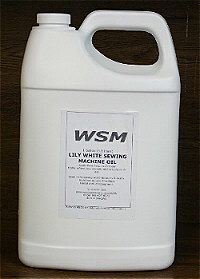 Perfect lubricant for Sewing and Embroidery machines. Also used in cutting machines and other machinery which comes into contact with fabric.